The combination of Old Olive, Pink Pirouette and Riding Hood Red is such a pretty combination and I’m really happy with how this card turned out. Oh my gosh! How pretty. 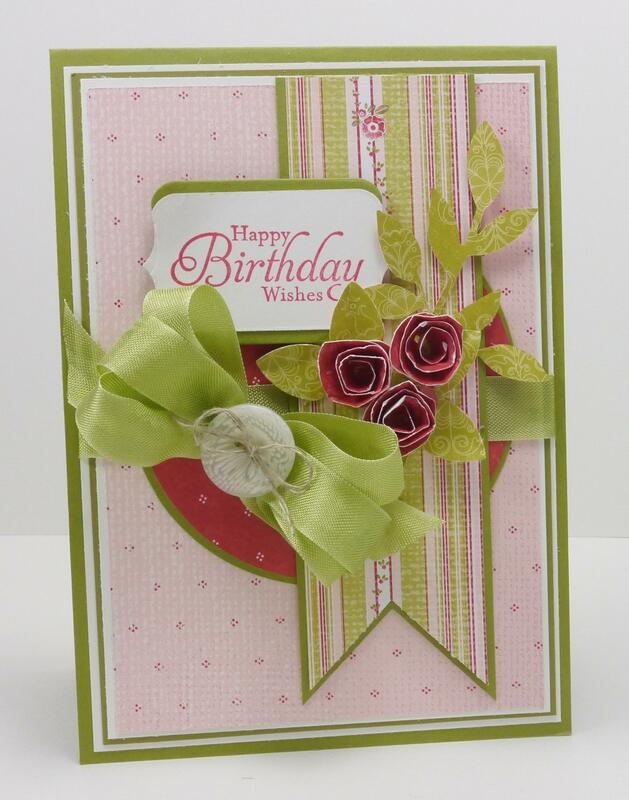 Those flowers are wonderful and add so much to this lovely card.